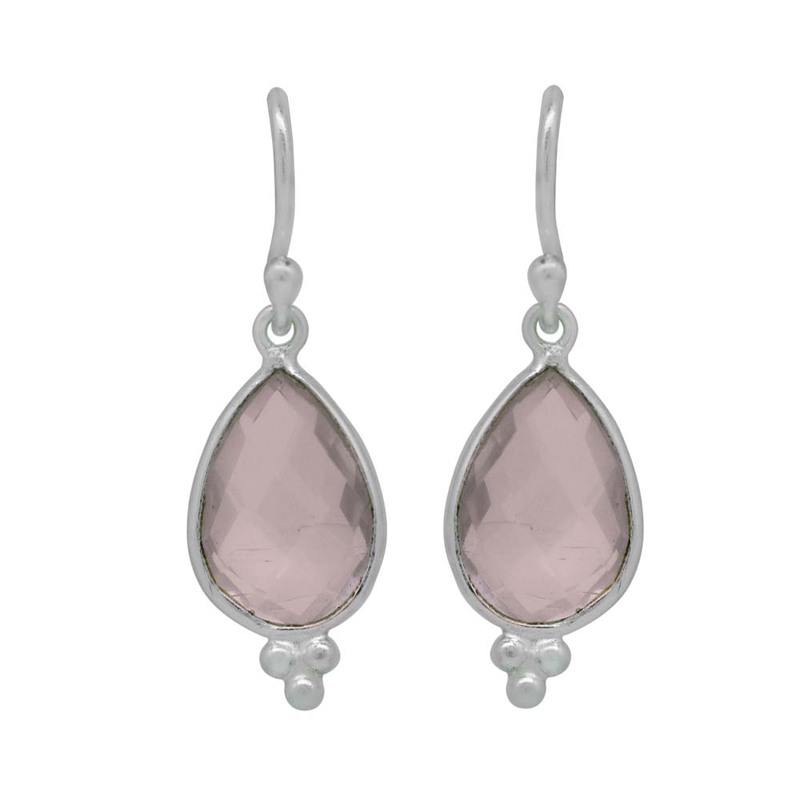 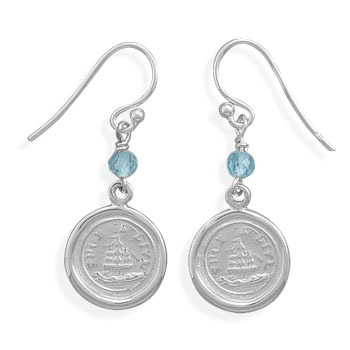 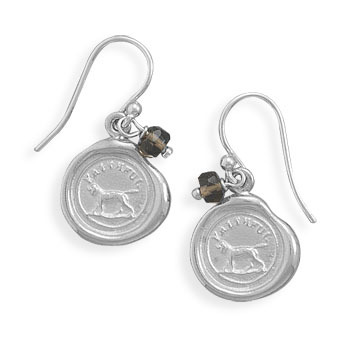 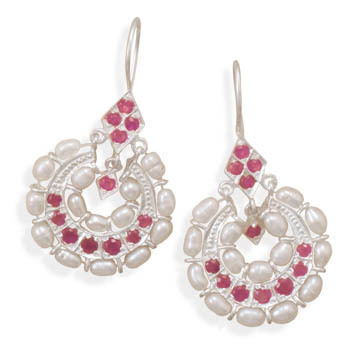 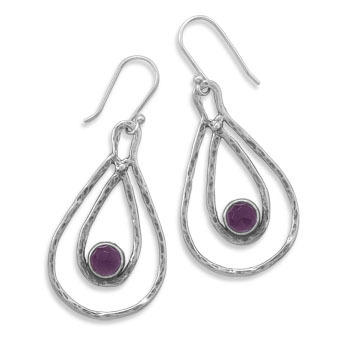 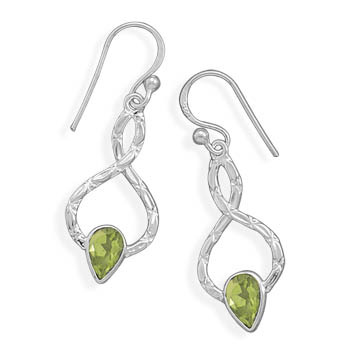 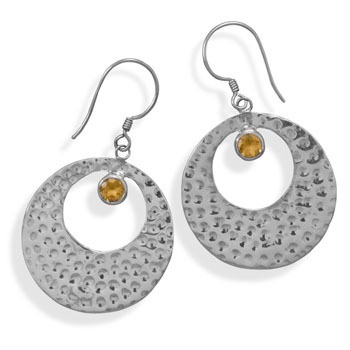 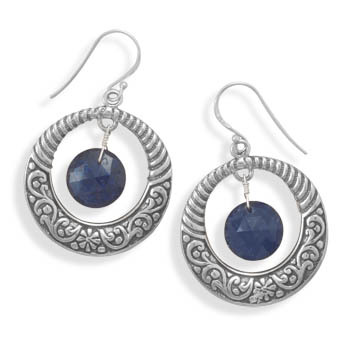 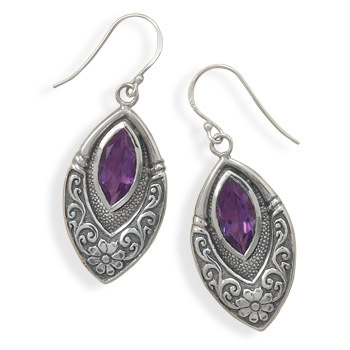 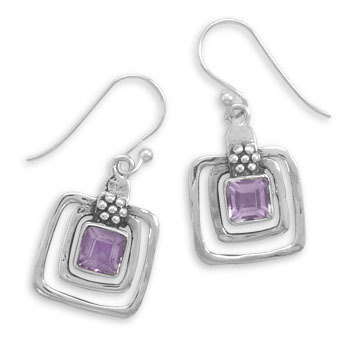 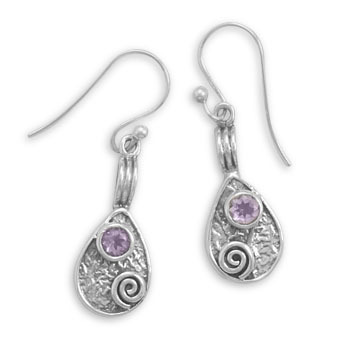 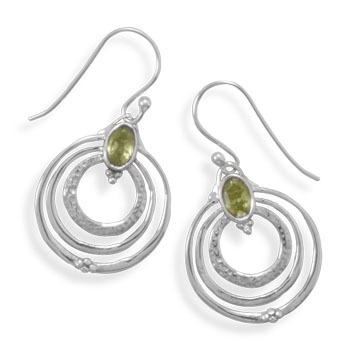 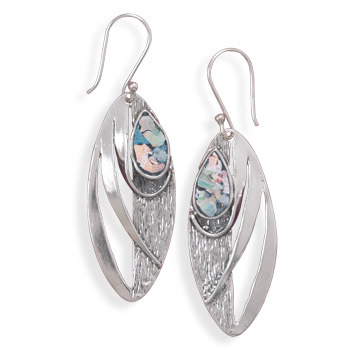 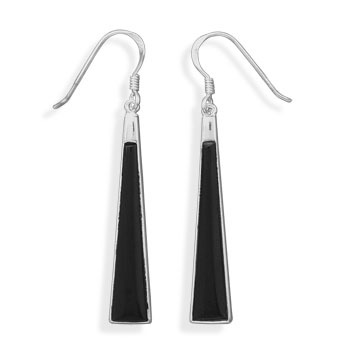 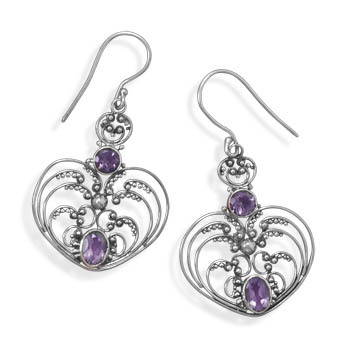 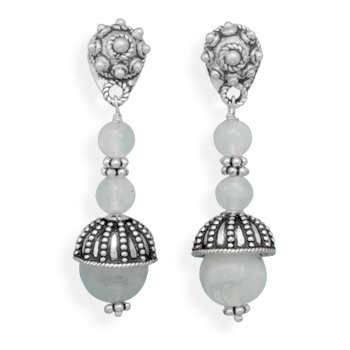 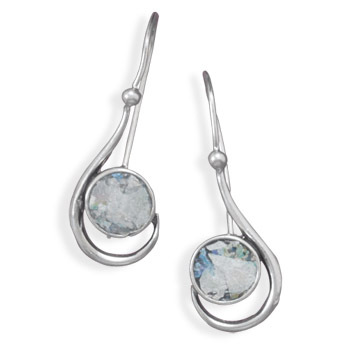 Silver earrings have been around for a long time and have an enduring appeal for discerning women. 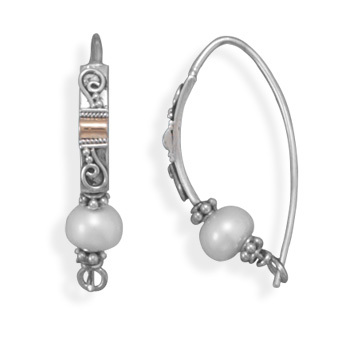 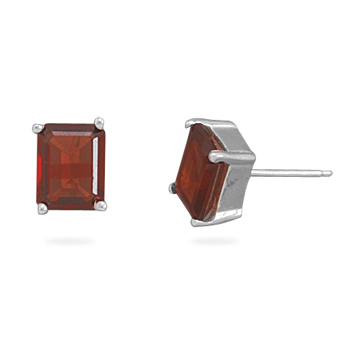 Our unique sterling silver earring collection is the most versatile and is outstanding in terms of styles and designs. 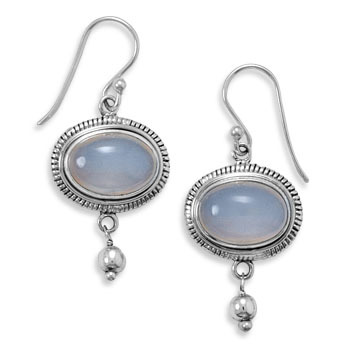 You will find here a huge collection of silver hoops earrings, silver studs and posts earrings, dangle earrings, silver chandelier earrings, silver crystal earrings, silver gemstone earrings and many other styles that best suits your desires and needs.